Stone fabrication and installation isn’t a do-it-yourself project. 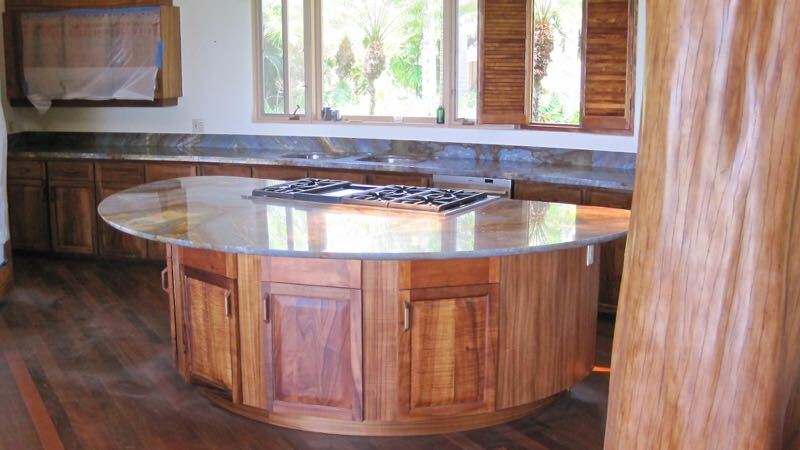 Here at Stone Trade Hawaii, we are committed to delivering the highest quality in craftsmanship of stone fabrication. Every company has a different fabrication process. Our experienced team takes the time to do things the right way. The difference between a good job and a great one is in the details. We are always proud of the work we produce. 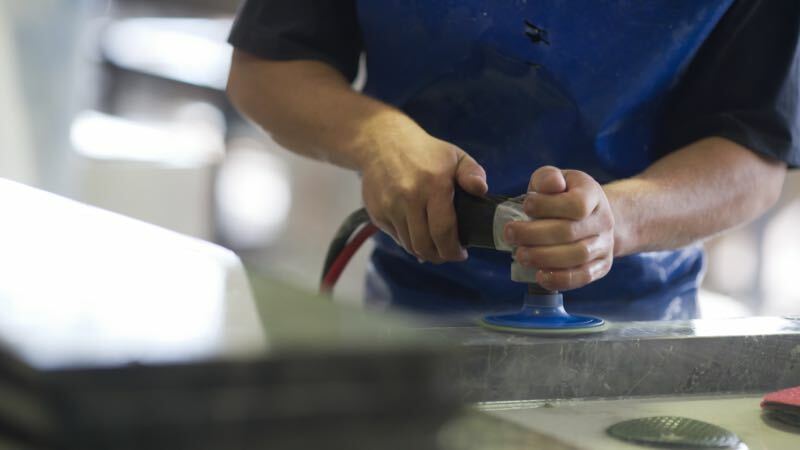 We provide custom design for products ranging from kitchen countertops, vanity tops, showers, fireplaces, coffee tables, tile installation, exterior cladding, and anything else made of stone or engineered surface. Let us guide you through the entire process. We are devoted to make stone fabrication and installation in your home as seamless as possible. 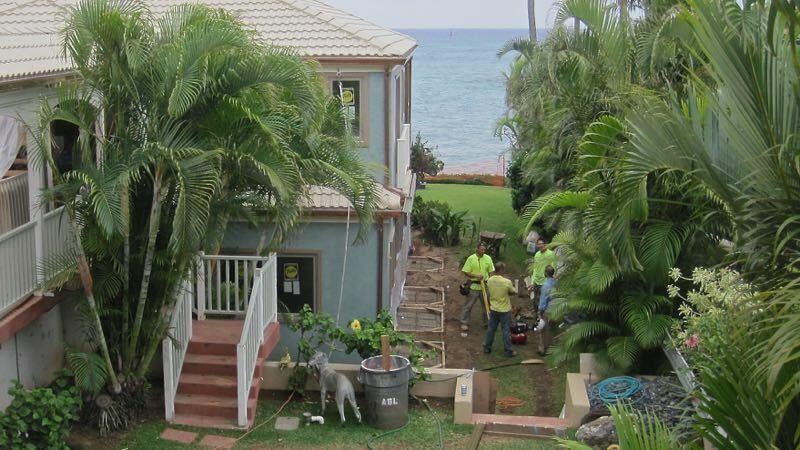 We provide a FREE ONSITE VISIT (*on Oahu) and FREE PROJECT ESTIMATES. Please don’t hesitate to CONTACT US so we can walk you through the process to help you make all the best decisions while keeping you involved. We offer full services from selection of materials, installation, and maintenance! We take great pride in the craftsmanship. View photos of our recent projects! Contact us so we can visit your job site and provide you a FREE QUOTE!